Amazon are now accepting pre-orders for the new, standalone hardcover release of Mega Man X: Official Complete Works. Much like its classic series counterpart, this is a reprint of the original MMXOCW plus the additional stuff they added to MM25: Mega Man & Mega Man X Official Complete Works. There is no, I repeat, NO new content planned for this particular reprint. The book is due on November 19th for $39.99. Grab your copy here. You mean you missed the 40th release. 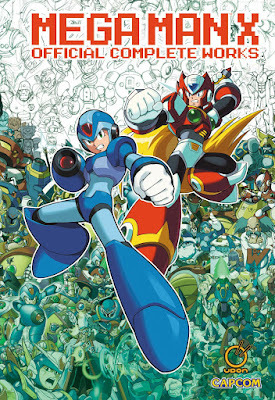 You'll miss more too, I can almost guarantee there will be a Mega Man and Mega Man X 25 hardcover reprint. 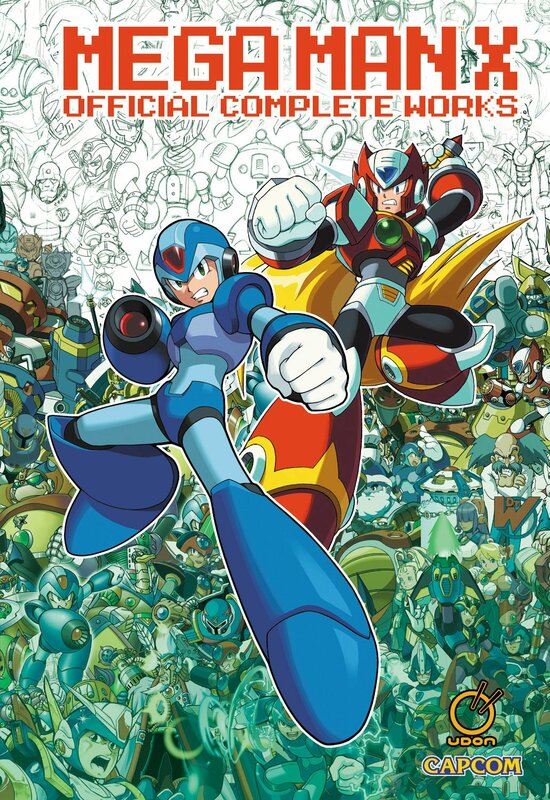 Also there is a high chance of a Mega Man 30th with added art from 11 but overall 98% the same content as 25th. i don't have the one for 25th, so i would gladly take a Mega Man 30. You're not done after 30, you'll buy again for 30+5 and 30 hardcover with the contents of 30+5 included. O bought the softcover when it released, I think I flipped the pages less than 5 times (carefully!) over the years, and with time, I could see how the glue keeping the pages and the cover together started to deteriorate... So i kind of never opened it again and kept it inside a clear cover. That's very bad, but at least i paid the release price of like 26 usd... It spiked to over 100 over time, geez. Now, this hardcover I think will be better quality over all. Which is why they should have released a digital version like any other reputable artbook in the last decade. But they are not going to do that because scarcity of physical media is what drives their bottom-line.